The function of a contract is to cover legal exposure. It does not, by and large, govern the relations between parties. Those are already established by the community and contracts merely document well established facts. The way the parties will behave will already be a an established reflection of their education, training and previous business experience. It is naïve to think, for instance, that a contract will be used by engineers to help manage the construction of a building. On the contrary, the contract will present a myriad of hurdles, obstacles, impasse and problems as the workers try to get on and do their job – build. It is a truism to say then that almost all litigation is a function of poor contract management rather than poor contract design. Indeed, I have never met a client who had either fully read OR fully understood the contracts they were in. A contract, rather, seeks to cover the inevitable areas of risk when two parties necessarily compromise to enter into an agreement. as my father used to say, ‘there are two parties to a contract – the screwor and the screwee. One party is always disadvantaged. The lesser party needs to cover their legal exposure and the greater party needs to ensure that not so much risk flows down that the lesser party is overloaded with risk, making the contract unworkable. Legal exposure is derived from financial risk. Contracts will generally cover most financial exposure. However, in Westminster-based systems much of the law of contract is still based in Equity. Usually, there is still some degree of exposure that remains. A party can only be forced to indemnify so much; can only warrant so much and not beyond the reality of the arrangement. Phantom Exposure. contract negotiations become unnecessarily bogged down over non-existent risk. Arguing for 100% coverage when the risk is well covered already is just chasing phantom risk. Lazy. Quite frankly, the body of knowledge which exists in each sector, the sophistication of clients and the modern quantitative tools which exist to make contracting easier give no excuse for legal laziness. 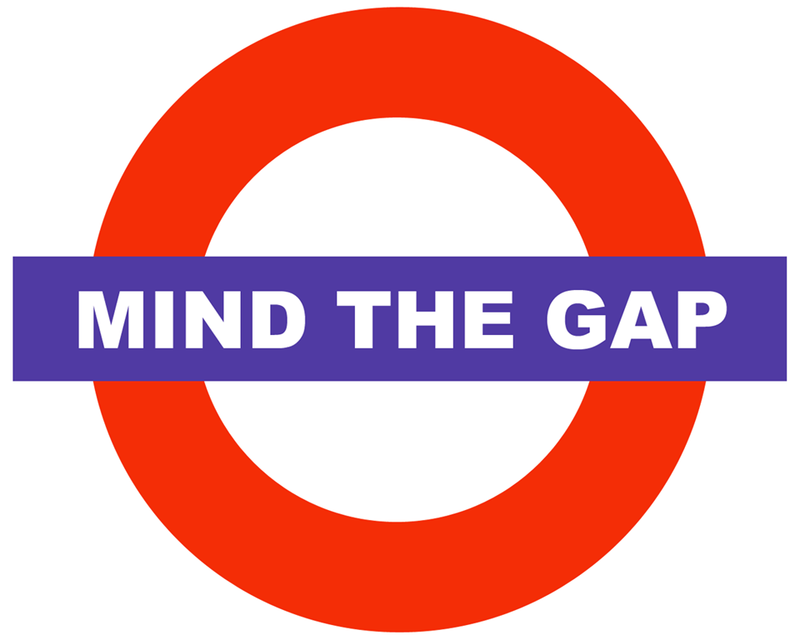 Measuring legal exposure is both qualitative and quantitative. Firstly, deriving financial risk is a mathematical function. Secondly, as exposure is derived from the limitations of contractual coverage then legal exposure is a function of qualitative assessments. a legal assessment to determine if the remaining elements are covered (i.e. measure the exposure) and to what degree. the bubble size (Z ‘axis’) relates directly to the mathematical analysis of financial sensitivity. 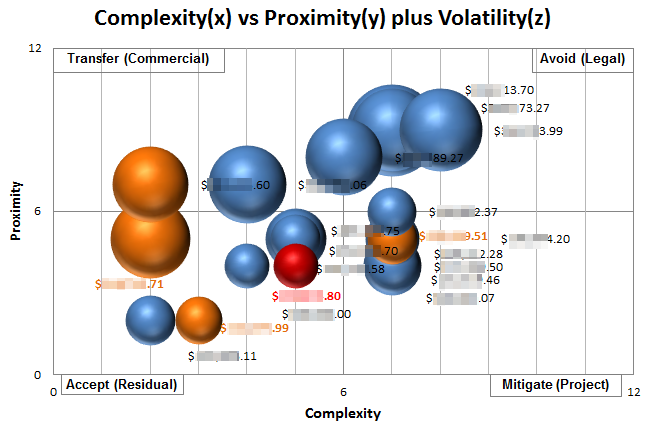 the X-axis is a qualitative scoring designed to assess the relative complexity of each item of volatility. the colouring, lastly, deals with the notion of immediacy, i.e. prioritisation. In this way, if a risk is both very complex and not able to be influenced by the project team (i.e. cannot be mitigated) then it, most likely, needs to be dealt with by the Legal function as there will be no way to otherwise influence it when the risk is realised. Once legal risk is conceptually isolated in the upper-right quadrant of the bubble chart then lawyers may make a qualitative determination as to the amount of legal exposure. For instance, a builder may warrant the quality of workmanship on a specific structure and cover it with insurance. Legal may determine that there is virtually no statistical evidence that such risk is likely to be realised. Therefore, the existing premiums easily cover the risk highlighted in the chart. 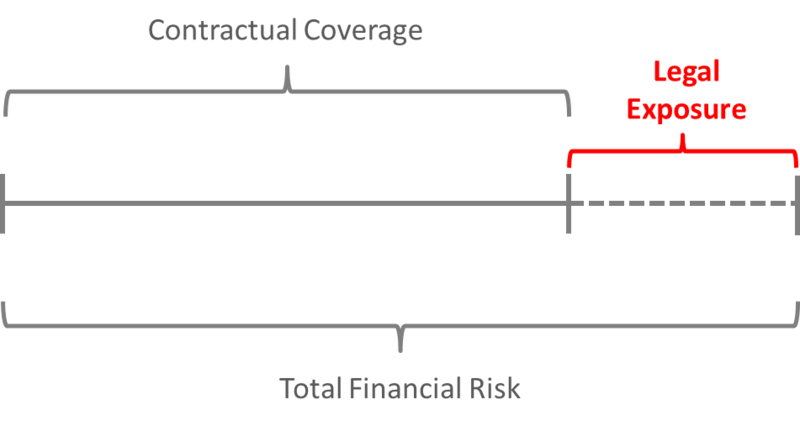 Alternately, the chart may have defined financial risk beyond, say, the indemnities provided by a firm’s subcontractors. In such a case insurance or contractual renegotiation may be necessary. It is important to know that in such circumstances it is precisely targeted cross-functional management energy that is being expended to determine, define and collaboratively deal with specific financial risks. Indeed, there is little more any business could hope for. SCENARIO-BASED MODELLING: Storytelling our way to success.